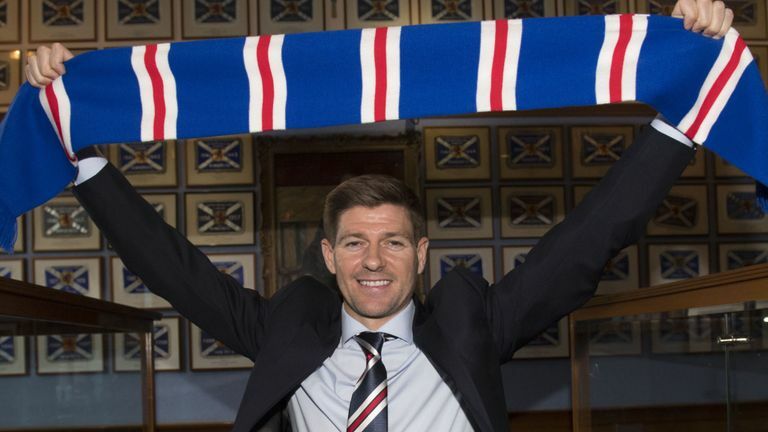 Aberdeen manager Derek McInnes has made a very enlightening admission about new manager Steven Gerrard in the hours leading up to Rangers’ trip to Pittodrie. 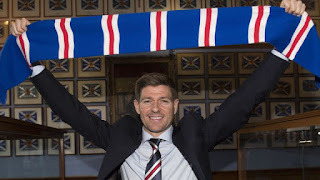 It’s the first time someone high up in Scottish football has revealed their true feelings about Rangers securing such a legend, and how much they fear the potential impact a man the calibre of Gerrard will have. Naturally Aberdeen are facing off against Rangers for second, in a match tonight which could define a few things, but McInnes is clearly more than wary for next season of a rejuvenated Rangers under the influence of the ex-England captain. AMAZIN DAY! Always said we should take r/c one to the stay fresh arena.I had a feeling going to work that day, i beleved mc donald would be their tormentor. happy days. It's actually not a bad point, we've been linked with 37 year old Gareth Barry, I'd much rather Gerrard pulled the boots back on. Souness did it why not Gerrard.